To say that the announcement of the mobile only game, Diablo: Immortal, went down like a ton of bricks would be a complete understatement. It was so bad even fans who paid to be at the annual event asked at the Q&A if this was some kind of un-seasonal April fools joke. It didn’t help that in trying to defend the game that one of the developers remarked “Do you guys not have phones?” to the fans. Ouch. What has followed since has been countless memes online and on the Diablo: Immortal reveal YouTube trailer, 466k downvotes compared to 18K upvotes. And now, as a joke, a fan has bought the web address; Playdiablo4.com,which does not direct to any Diablo related news or website. Instead it directs to the official Path of Exile website. Path of Exile for those not familiar with the game, is a long running free-to-play action RPG in the same style as Diablo. It’s highly regarded as one of the best free-to-play games available that doesn’t gouge players with nefarious pay-to-win mechanics. Instead it relies on selling purely cosmetic items. Path of Exile is a free-to-play game that is supported monetarily through its microtransaction features. The policy of Grinding Gear Games regarding microtransactions is that they should not confer any significant advantage to the player. Microtransaction features are primarily cosmetic in nature or provide peripheral utility in the case of additional stash tabs and character slots. Up until now, Path of Exile has only been available on PC and XBoxOne, but as we reported here earlier, PS4 players will soon be able to jump in and check the game out for themselves around the time the update 3.5.0 comes out. As for Diablo news, Blizzard actually had some Diablo 4 news. Reports of the game changing so much over the last few months meant that they held back at the last minute in closing out BlizzCon with that announcement. In hind-sight, even just giving the game a mention after the mobile game reveal may have tempered some of the heat they took. And to be fair, some feedback on the mobile Diablo: Immortals game has been quite positive according to some publications that have had hands on time with the game. 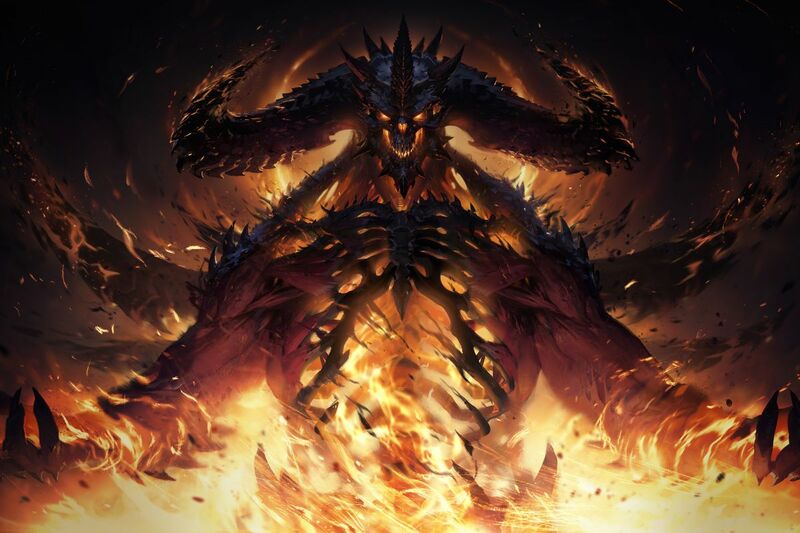 Also worth noting is that Blizzard has gone on record saying that they have multiple Diablo projects on the go right now, so watch this space.